When I was 12-13 years old I decided that I one day would perform with Michael Jackson.I remember everyone calling me crazy and laughed at My ambitions.But I’ve always Been a dreamer and My Dreams has always Been vivid and in Color.1998 Blessed me with the honor of being support act For the king of pop in Estonia with the multiplatinum Group “Basic elements” .There I was , the liberian me , Simon tocclo in front of 80.000 + people warming up For Michael. But I Find a way, I always do …Its not over until u win …remember that ! 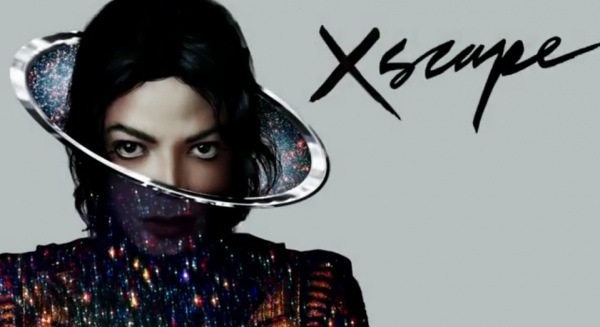 There’s a million opinions about MJ and his Life but his Music Will live forever.Just heard the first single a duet with Justin Timberlake from the upcomming album and ….I like it 🙂 ..Its clear that Its a leftover that didn’t go all the Way but it’s Way better than ” u rock My world ” and Justin truly delivers on his part. What do you think? Will it become a hit?